Strong enough to treat fine lines and wrinkles, laxity, and acne scars, yet gentle enough to treat sensitive skin and the eye are. This is the Dermasweep difference! 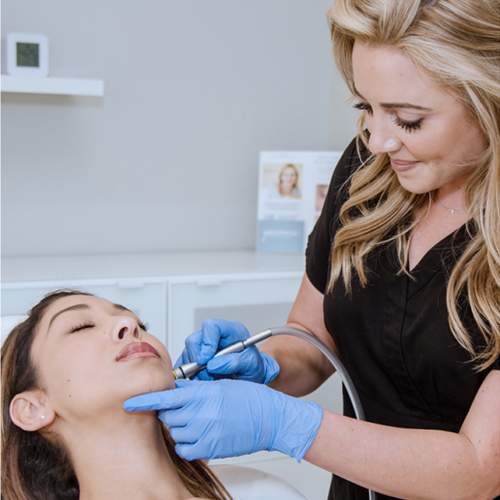 Dermasweep’s 3-in-1 therapy combines patented exfoliation with increased circulation for a gentle, yet extremely effective micro-resurfacing treatment. Following the desired level of exfoliation, the skin is then infused with cutting edge skincare infusions for optimal outcomes. Dermasweep infusions contain powerful, proven ingredients such as, clarifying alpha-hydroxy acids. hydrating hyaluronic acid, skin transforming peptides, age reversing growth factors and a unique combination of brightening agents. 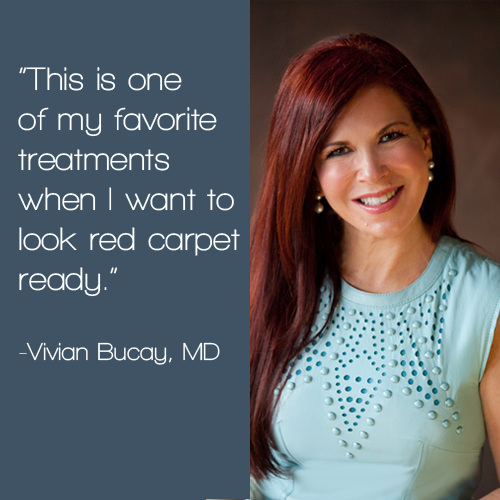 The result is more radiant, supple, firmer skin, with fewer lines and wrinkles, overall improved texture and tone all within fewer treatments.